Good Monday morning to you all. I hope you had a relaxing weekend. Today I have a short post for you about another nail polish finish; Duo chrome. I'm sure some of you are like me and had a short love affair with this type of finish. But what makes a polish considered duo chrome? 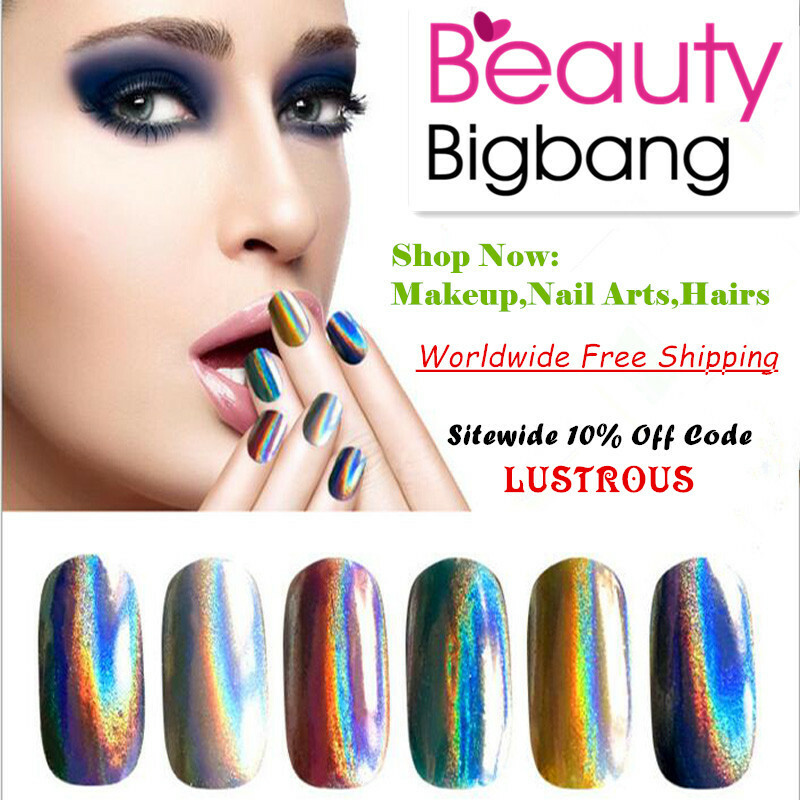 Duo chrome polishes change color with the reflection of light. 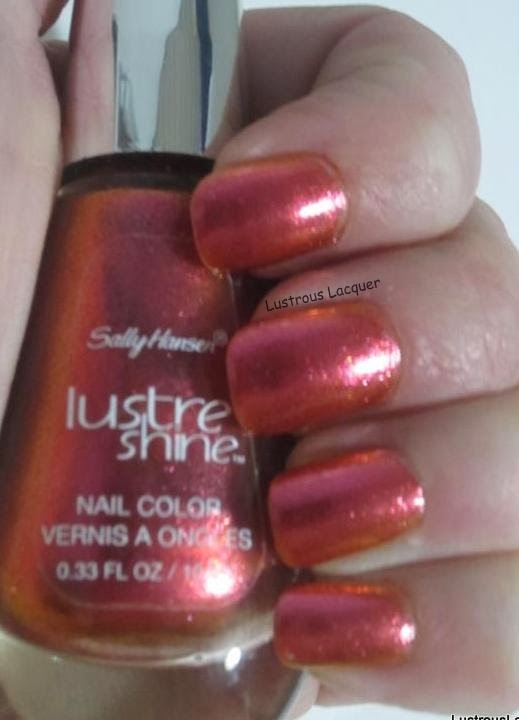 True duo chrome polishes have two very obvious colors to them, although there are some polishes with subtle color shifts that are also given the duo chrome name. 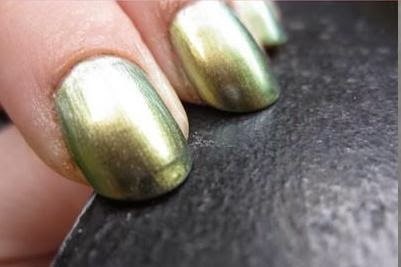 Some duo chrome polishes can have more than just one color shift to them. I've come across swatch pictures where the polish shifts from pink to purple to blue, and green depending on how the light is hitting them. 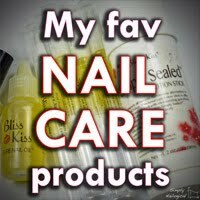 Those polishes are my favorite but sadly I don't own any....yet. My personal opinion was that duo chrome polishes started to die out just a little bit. But are now back with gusto thanks to several indie polish makers putting out drool-worthy, heart-stopping beauties. Does I <3 NP come to any one's mind when I say that? Oh, what I wouldn't give to get my hands on some of her polishes! Thanks for stopping by and checking out my latest post. Happy polishing! I don't own many either. I think maybe a dozen? And the sad thing is Ive only used 3 of them. They look so pretty in the bottle that I have to buy them and then they just sit there. =( I really should give them some love one of these days.